The Samsung Galaxy S10 has made an important stopover at the CMIIT in China. There, three Galaxy S10 models were identified with the SM-G9700, SM-G9730 and SM-G9750. The very similar model names suggest that Samsung, as previously rumored in the rumor mill, will launch a cheaper flat-screen Galaxy S10 and two more expensive models with edge displays. This would be a dream come true for many years old Samsung fans who can not do anything with the edge displays. Of course, with the three Galaxy S10 smartphones Samsung is directly against the iPhone XR, XS and XS Max from Apple. Samsung in the luxury class. So the South Korean company does not want to win anymore, so Apple’s life is a little harder. 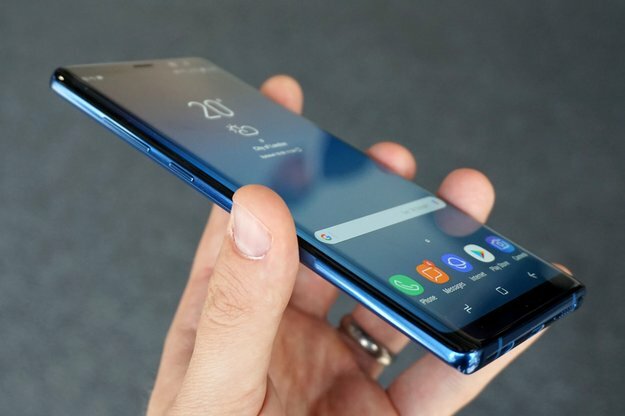 The cheapest Galaxy S10 with a flat display should even be a fingerprint sensor installed in the screen, so you hardly have to compromise on the equipment. Whether this will be the success for Samsung again, you have to wait. Previous post Pixel 3 and Pixel 3 XL Officially Swing, Interested in Buying It? Next post Mate 20 Pro: Does Huawei really make this mistake on the new top smartphone?